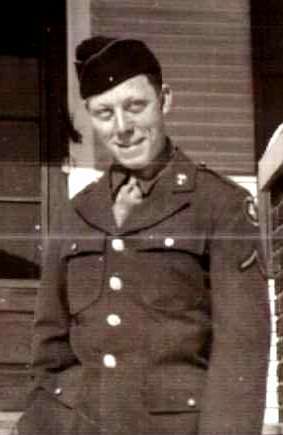 Bob Batchelder served with 457th Medical Collecting Company at D Day. It was a privilege to meet Bob Batchelder through an acquaintance, John Homrig. John had heard me speak to his Rotary club about my project of interviewing WWII vets. He recommended I talk with his friend, Bob. I am so glad I did so! Mr. Batchelder’s story is remarkable first of all because he served at Omaha Beach. The tales various soldiers, sailors and airmen have told me about that conflict are harrowing. Second, he was involved with an unusual surrender. Since his story is in my new book, World War II Legacies: Stories of Northeast Indiana Veterans, I won’t give it away here. Hint: The man who surrendered to Mr. Batchelder one night when he was on guard duty was highly sought after by the Americans. Sadly, Mr. Batchelder passed from this life on January 10, 2015. I appreciate his service to our country and hope he has found rest and peace with his wife and son who proceeded him in death. 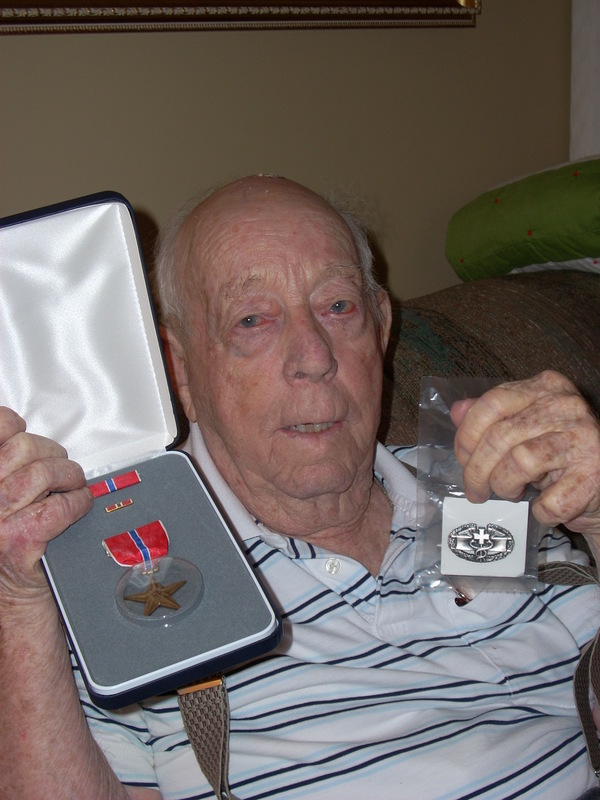 You can read more about Mr. Batchelder and 27 other WWII veterans in my book WWII Legacies: Stories of NE IN Veterans. Click Buy Now button at top of my home page. And don’t forget to thank a veteran for his/her service!